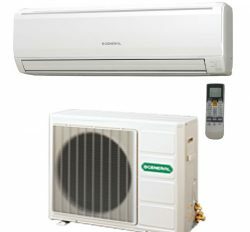 Daikin industries are the top grade ac man-made in the world. 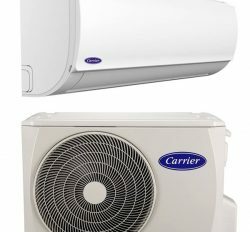 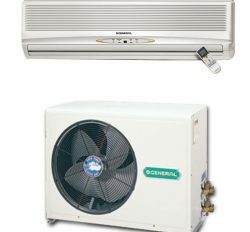 Recently they are started; export in Bangladesh all kinds of Dakin air conditioner and HVAC product. 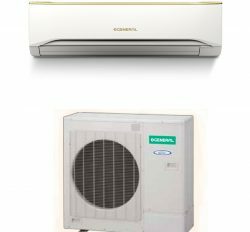 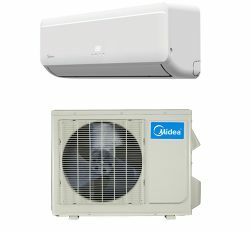 We are the dealer, showroom, distributor and importer of Daikin ac in Bangladesh. 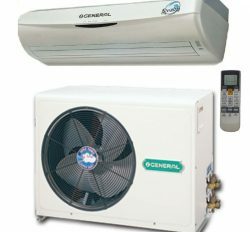 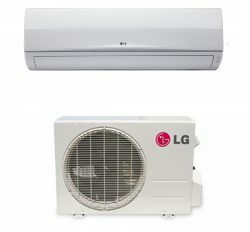 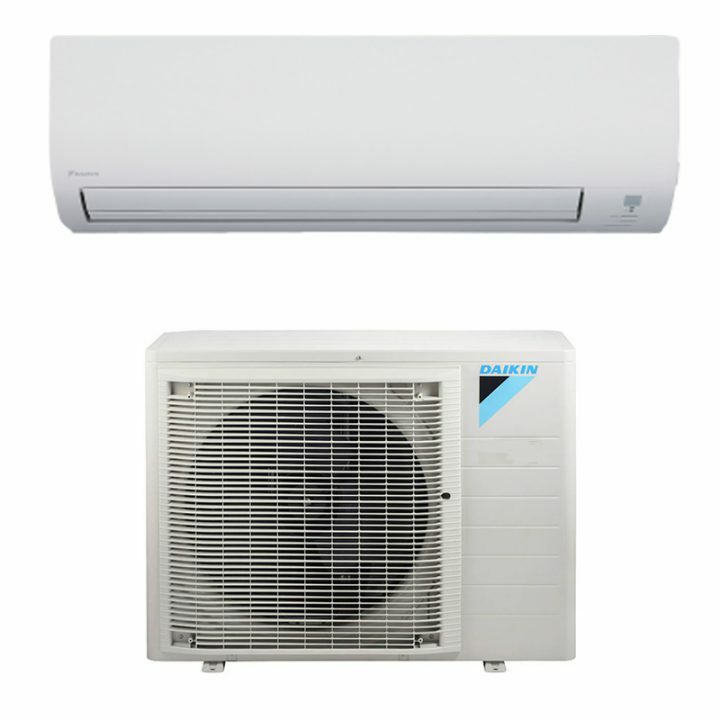 You will get all kinds of Daikin Air Conditioner in our online store. 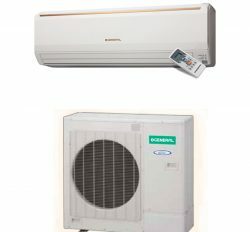 Daikin is the best and environment friendly high power cooling device. 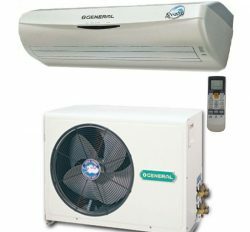 You can use it in your Home or Office for personal comfort. 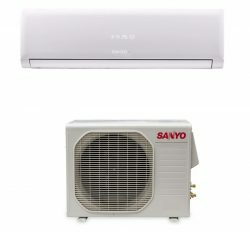 It is also most durable product. 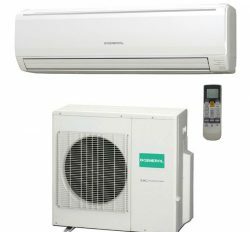 Country of Origin Daikin Industries Ltd. Osaka, Japan. 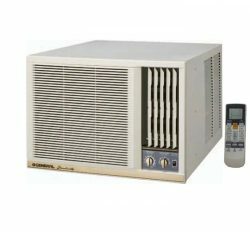 Compressor Type Rotary Compressor (Japan).